"Houdini’s Heart" by Thoraiya Dyer -- published in Apex Magazine issue 70, March 2015. Thoraiya Dyer is an award-winning Australian writer. Her short science fiction and fantasy stories have appeared in Clarkesworld, Apex, Analog, Nature and Cosmos, among others (for a full list, see www.thoraiyadyer.com ). Her collection of four original stories, Asymmetry, available from Twelfth Planet Press, was called "unsettling, poignant, marvellous" by Nancy Kress. A lapsed veterinarian, her other interests include bushwalking, archery, and travel. This Apex Magazine Podcast was performed and produced by Lisa Shininger. Music used with kind permission of Oh, Alchemy! 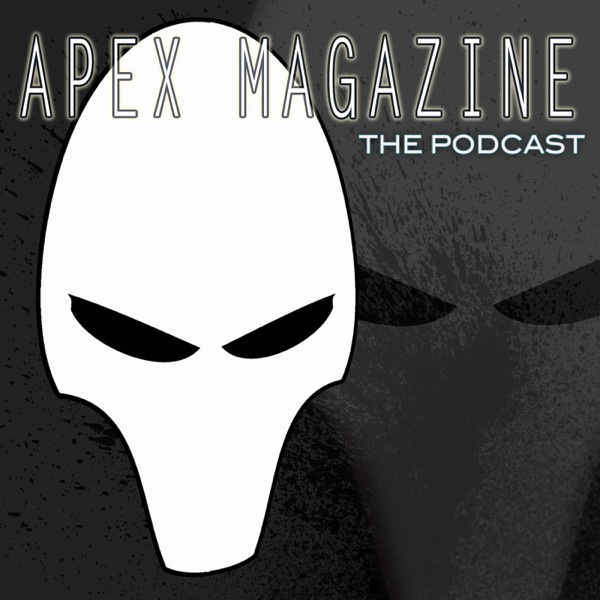 Apex Magazine Podcast, Copyright Apex Publications.